Feel the sun, the breeze and the landscape in your face. 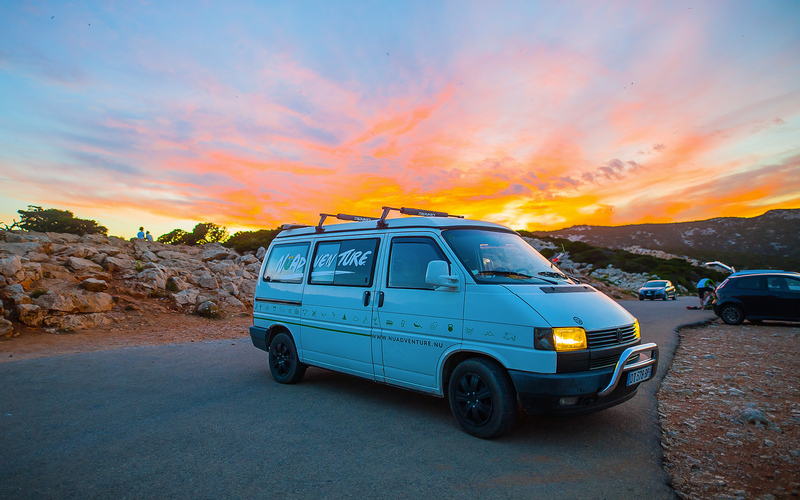 By renting our beloved VW T4 our guests have access to a different perspective of Sardinia. A real and pure one! 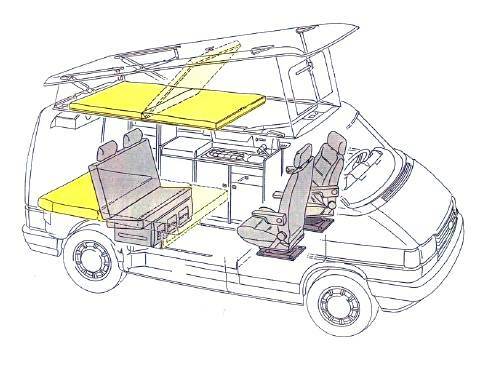 The volkswagen T4 California is a unique camper van. 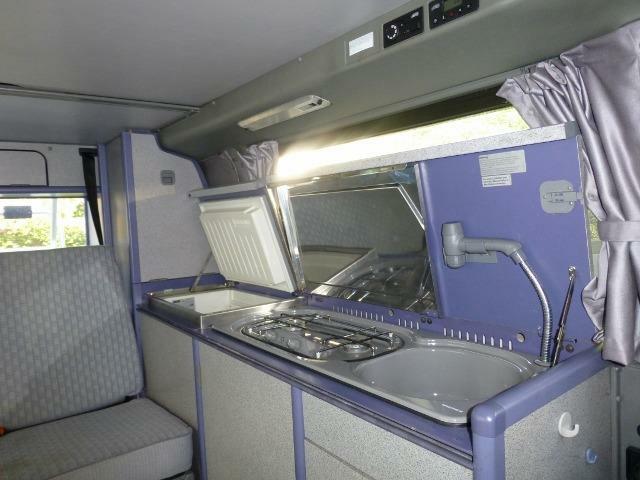 2 beds for 4 persons, one in the pop up roof/high roof and the other in the seat level. 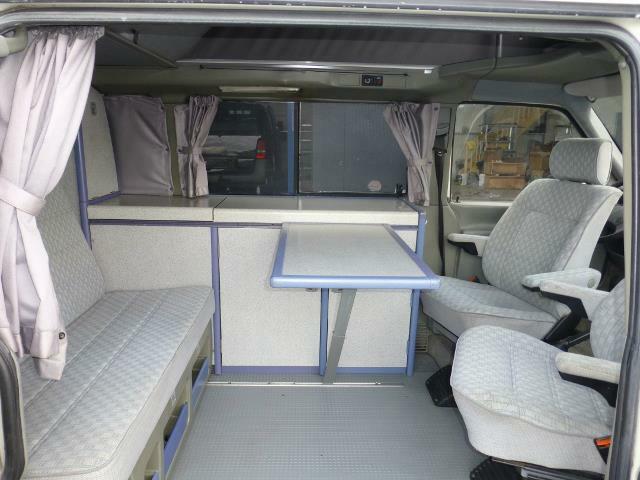 Equipped with a lovely original westfalia kitchenette, fridge, storage space, 40-litre water tank and swiveling seat it still has the perfect layout to have a spacious and ultra comfortable interior, that no other camper van can provide. 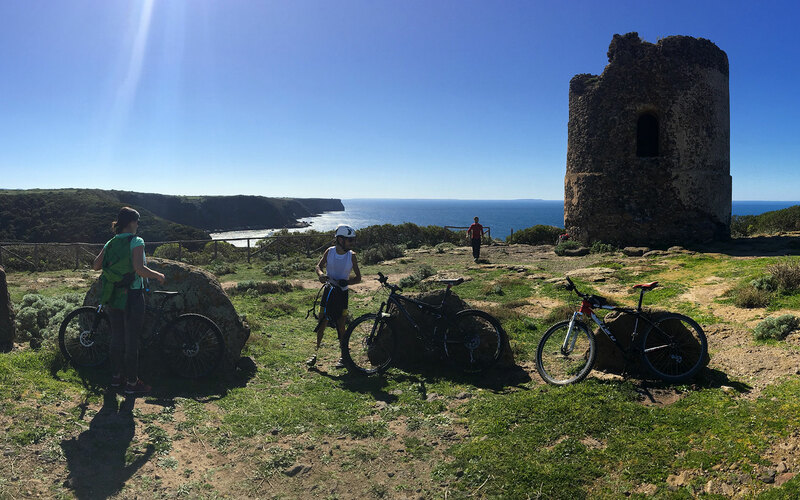 In Sardinia the ocean and land offers everything the sportsmen’s heart is longing for. It comes up with a big variety from exploring, for example, the underwater world up to everything you can practice on the surface. 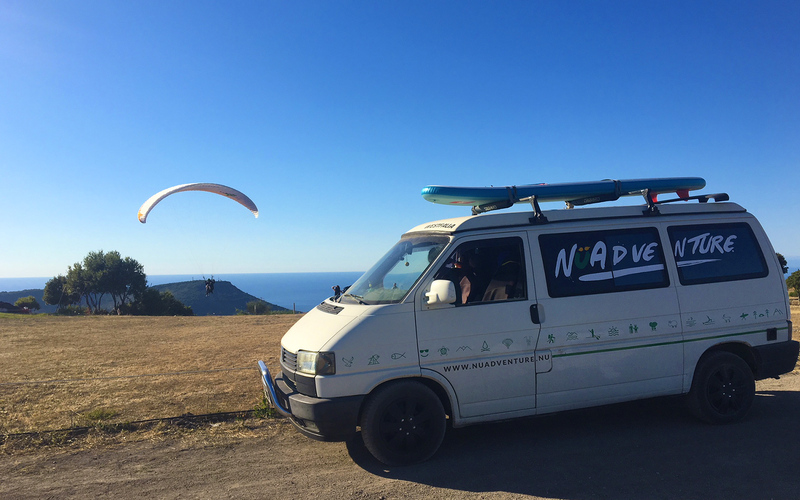 Paragliding or kite surfing, wave riding or going out with the standup paddle are just few of them and we from NuAdventure help you to find the best places to experience all that. 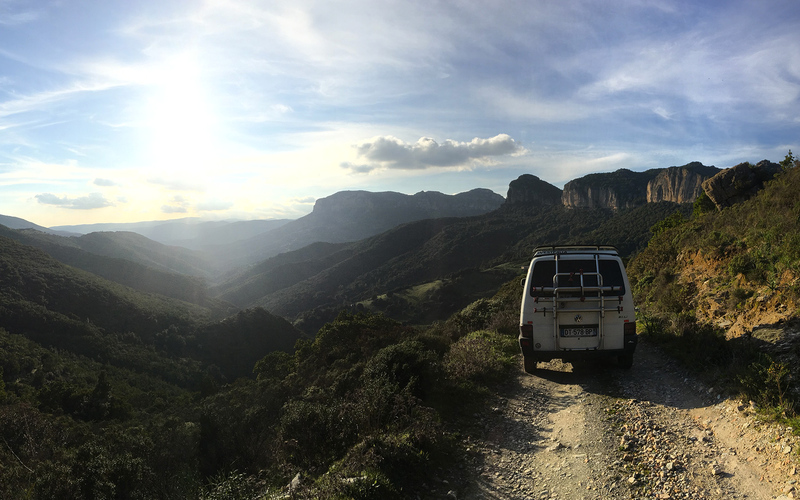 Sardinia is still such a raw & wild country to explore. It’s in our DNA: setting out into unknown territory, leaving comfort zones far behind and discovering what the universe has in store. Adventure is good for your body, your mind, and spirit. 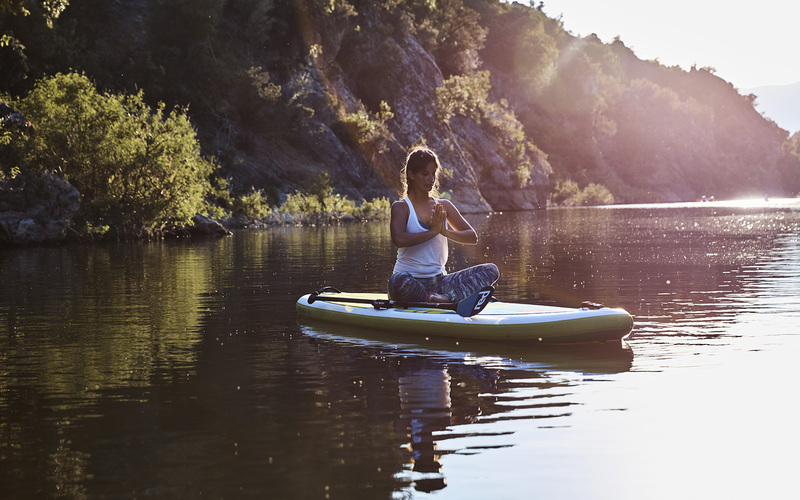 At NuAdventure, it’s the course that connects – people, nature, and motivated exercise. It challenges and rewards us, with experience, wisdom, and stories to tell. 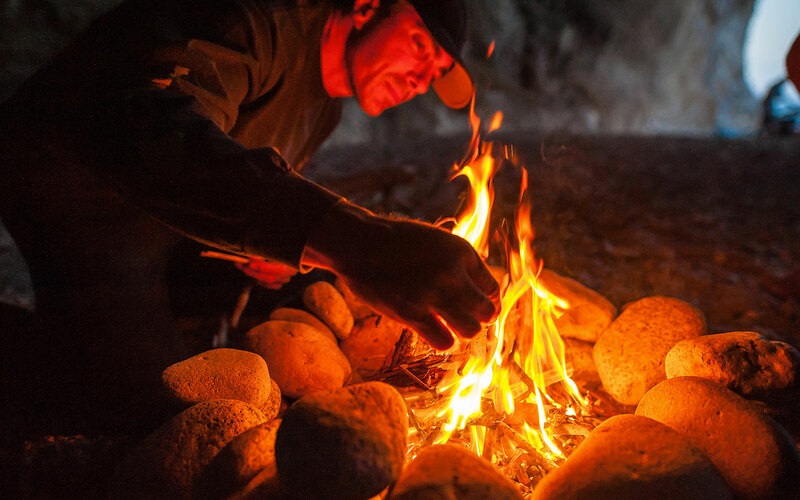 In Sardinia the ocean and land offers everything the sportsmen’s heart is longing for. 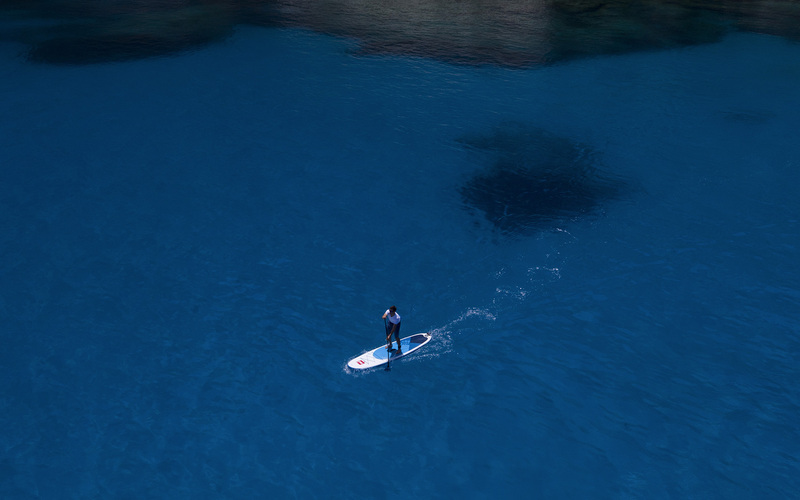 It comes up with a big variety from exploring, for example, the underwater world up to everything you can practice on the surface. 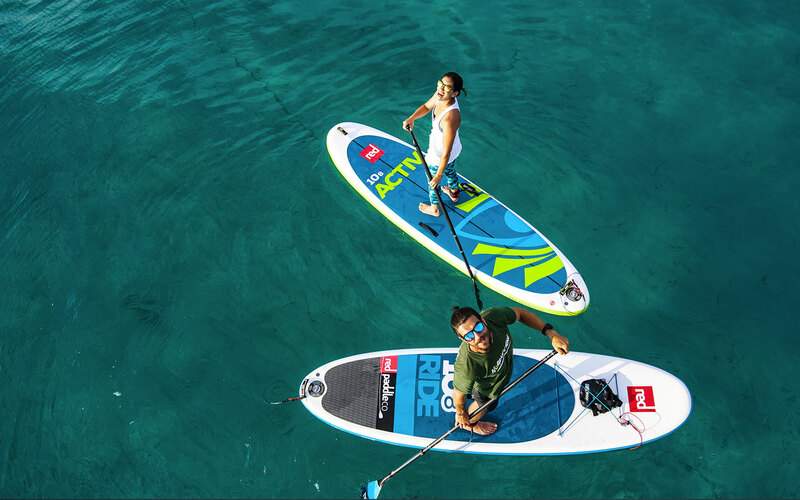 Paragliding or kite surfing, wave riding or going out with the standup paddle, Freeclimbing are just few of them and we from NuAdventure help you to find the best places to experience all that. 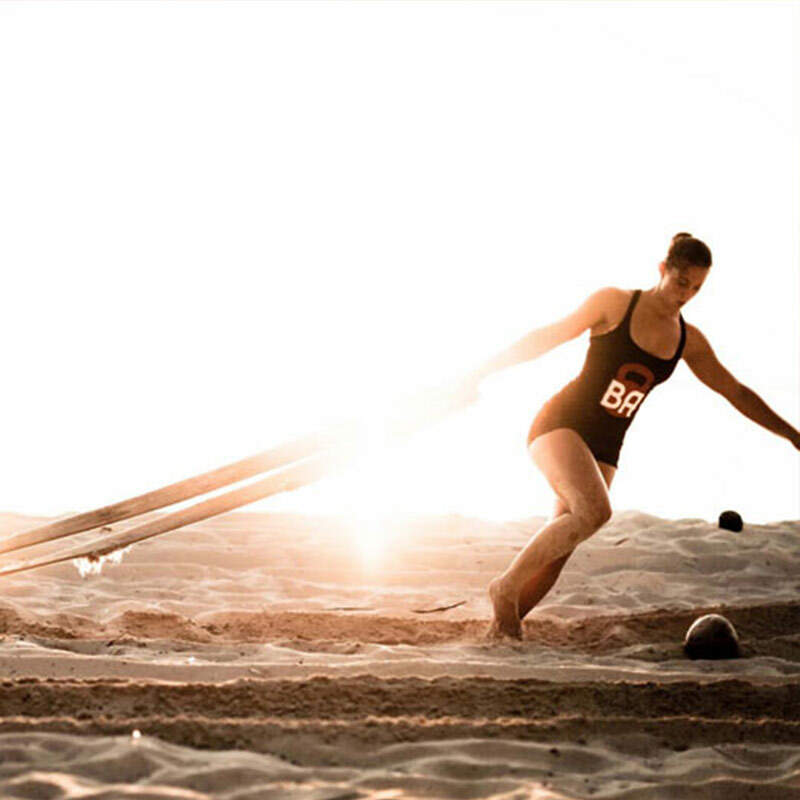 There is a strong sport culture in the island, specially water sports like kite surf,surfing,SUP and windsurf. 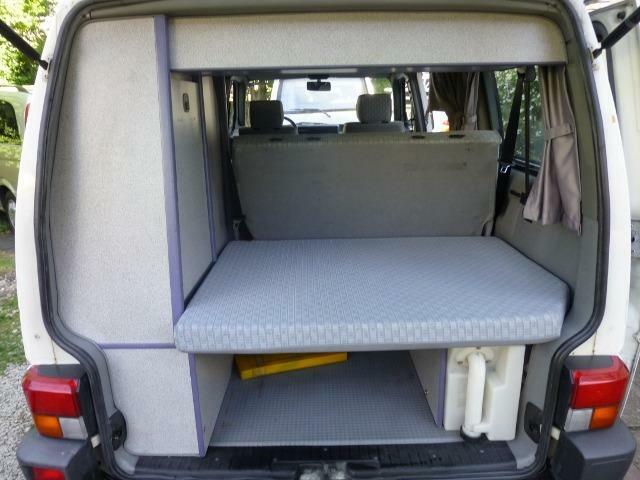 In Sardinia there is many places to spend one or several nights in your vw T4 camper. Right after the pick up we will hand you a map and go through a list of spots, from by-the-sea to countryside. 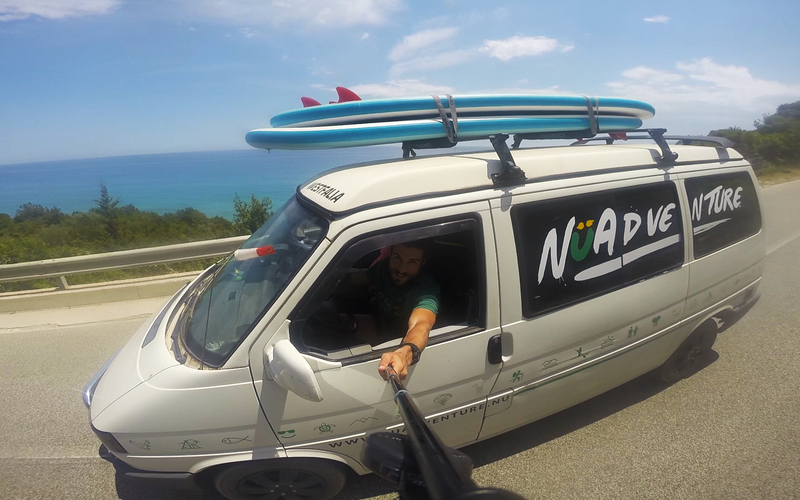 One of the best ways to get to know a place and especially an island like Sardinia is to do it in a Van. You can road trip, discover nice spots and spend the day, night or any time where ever you want. We’re a family business. 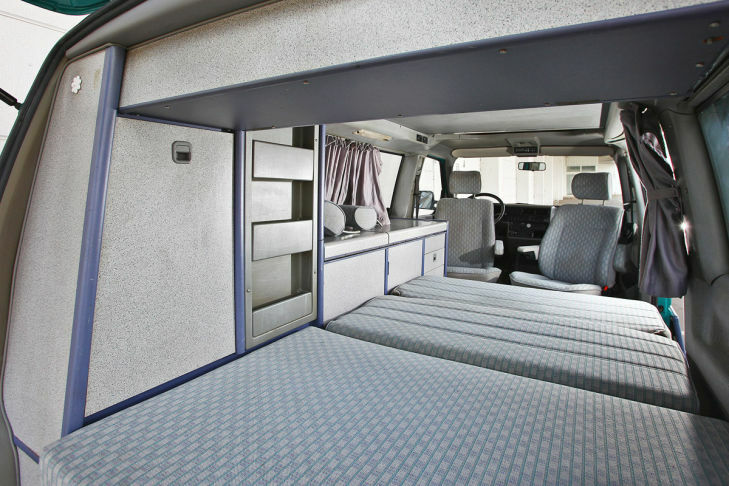 We know how much fun you can have in a camper in Sardinia. We want you to experience that too. 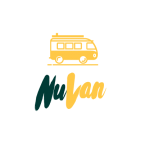 CONTACT us to BOOK YOUR CAMPER VAN!